our shores in March and Thank You is definitely a contender for Single of The Year in our eyes. Now the boys have their all-important follow-up single in Classic and they haven’t disappointed. Growing from the fun of Thank You, they’ve added elements of funk and soul to their new song to just having you grooving along in no time. 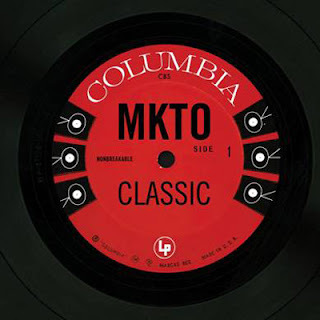 The video is pretty suave too - not quite the over the top fun of Thank You but still injected with that MKTO magic! We're loving these lads and we reckon if you've not yet heard Classic, you'll love it too..!